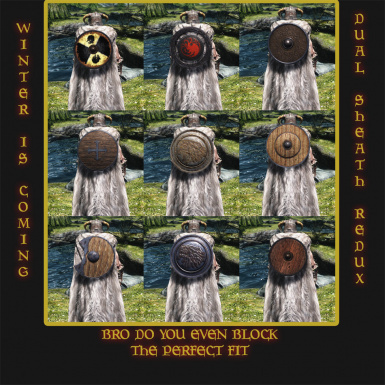 B.D.Y.E.B - Bro do you even Block Shield Mod. 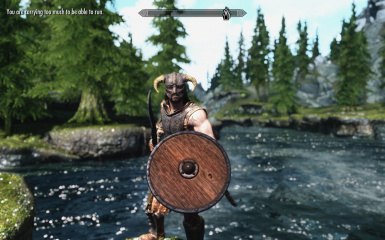 Adds Custom Shields to Skyrim. 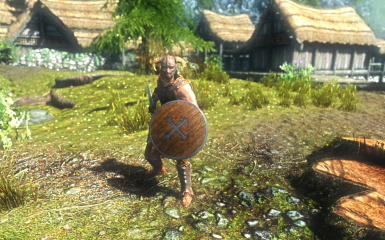 They are on the leveled lists, you will find them in shops\Blacksmiths and being used by NPCs and baddies. 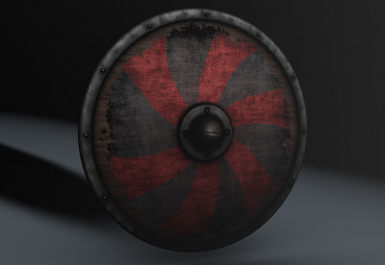 Fixed all shield Textures. Missing mip-maps were added. 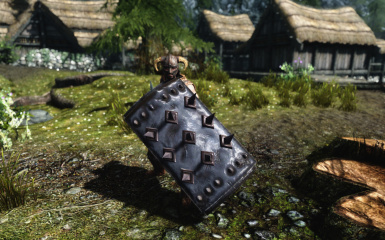 Should no Longer experience a game stutterfreeze when equipping shields. 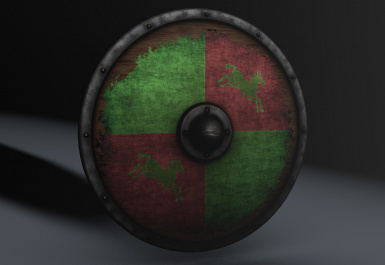 Renamed Light Targaryen Shield to "Targaryen Shield"
Renamed Clean Stark to "Stark Shield"
Renamed Stark Rusted to "Old Stark Shield"
Renamed Clean Templar Shield to "Templar Shield"
Fixed Shield Rarity, Adjusted the Leveled Lists. 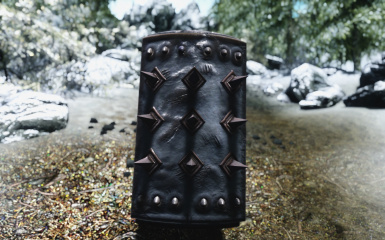 Custom shield mod for the aspiring Dovakhiin. 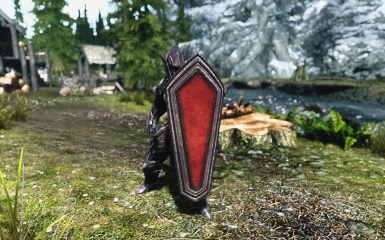 Aim of this mod is to both add variety to the shields in game and to Recreate some iconic shields from other Games / Movies / Series ect. 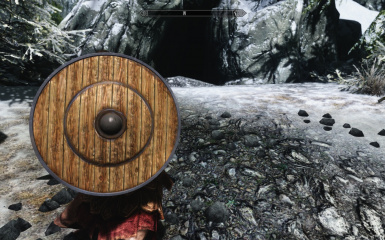 I try and make the Shields look "Lore friendly", by giving them a texture theme that fits within Skyrim. 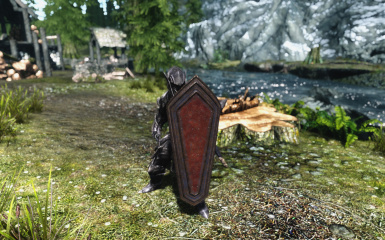 The shields that I can't change to look lore friendly, I add as optional downloads. 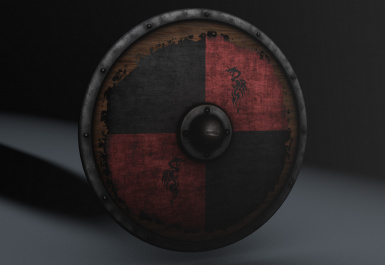 Requests are welcome, depending on how the shield looks and how busy I am I might be able to do it. 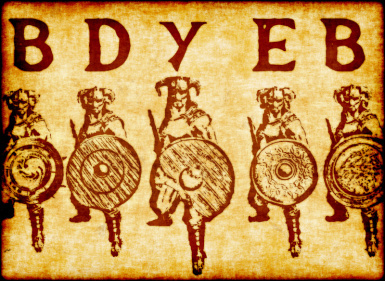 Please use the "BDYEB Requests" forum page to make Requests. 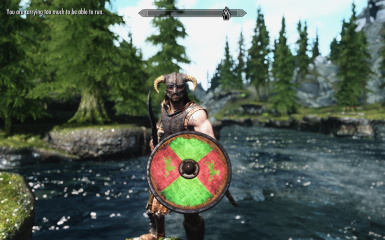 After listening to the complaints and suggestions from my previous mod I created this mod. 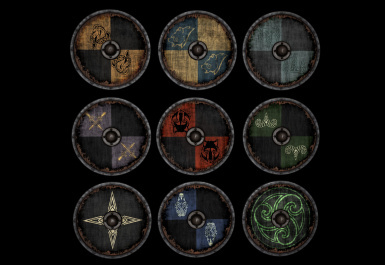 I hope you all enjoy these shields as much as I enjoyed making them. If you like the mod, Please Consider donating. They are added to leveled list, you will find them while exploring. 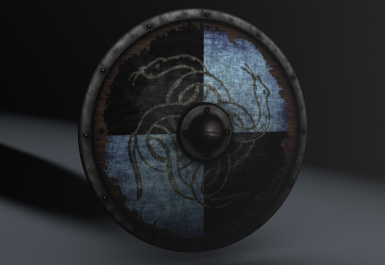 If you want all the shields and don't want any hassle, Download the "All in one BDYEB with Single ESP"
If you want an easy download but don't want to use all the shields, Download the "All in one BDYEB with Separate ESPs"
Or you can just download each shield separately. 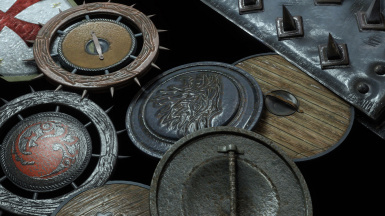 Hopefully now with all these options, EVERYONE is happy. Or - Extract the archives into the data folder, the archive is ready to just be extracted and everything should be in the correct place. 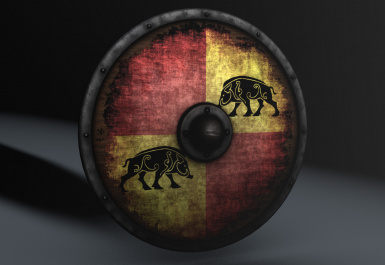 Q : Hey i have an idea for a shield! A : Great! 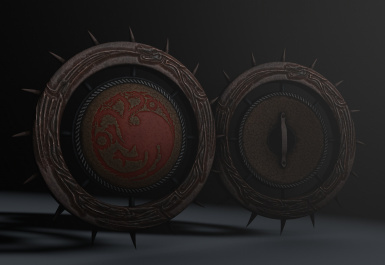 Please use the forum section of the mod named "BDYEB Requests". 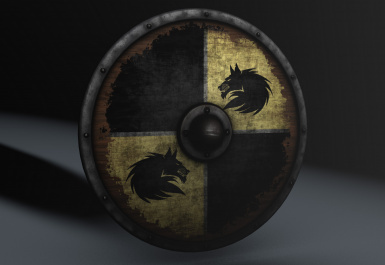 I do check there often and will credit you with the shield idea if i decide to make it. 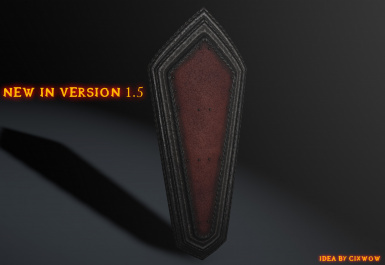 Q : Is this Compatible with SkyRE, Requiem ect? A : I don't know, i don't plan on adding an overhaul mod to my Skyrim, test it yourself or ask the author of that mod to make it compatible. I have ensured it be as compatible as possible by using stats similar to vanilla shields. 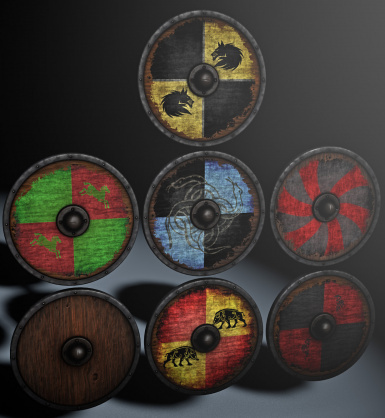 WilliamImm Pointed out that i need to ensure the shields have the correct corresponding material, which i did do in Version 1.4. So just test it out and if it works, great. 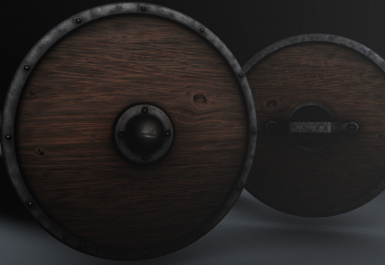 Q : Hey why aren't the shields craft-able? I feel lazy and don't want to go look for them. 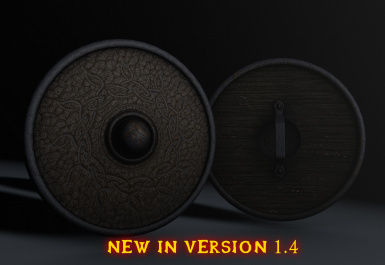 A : After Update 1.4 of BDYEB, you won't have a problem finding them. Not only are they on Baddies and some NPCs, but they will also be sold at Shopkeepers and Blacksmiths all over Skyrim. 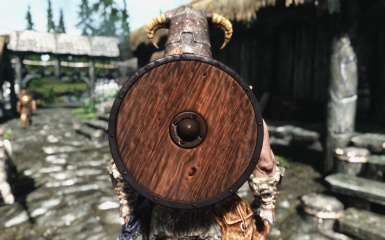 Q: Why don't you make them craft-able? 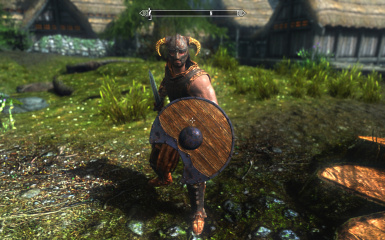 A : Because the crafting station has become the "Mod Station" its where everyone goes to get the weapon\armor mods, it feels so disconnected from the game and so boring that i decided that i wouldn't do that. 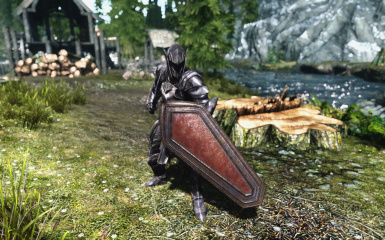 Instead i add to the game's shields, add more variation for the game to not only the player and his companions but also to the enemies. Q : I like shield X but shield Y isn't lore friendly so i am not gonna download your mod. 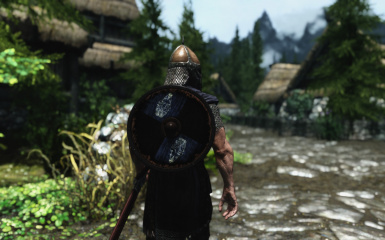 A : I made Separate ESPs especially for this reason, I give YOU the choice, because my opinion of what is lore friendly won't be the same as yours, YOU can make it as lore friendly as YOU want. Don't make silly statements like this, because you will only look dumb. Q : Can you please make a Lore friendly only pack? 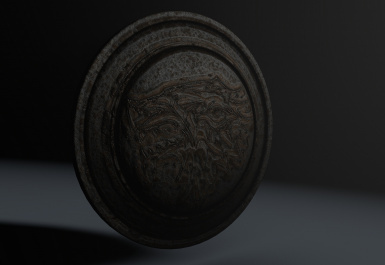 A : See above. My opinion of what is lore friendly and what is not may differ from yours so no, i won't do that. 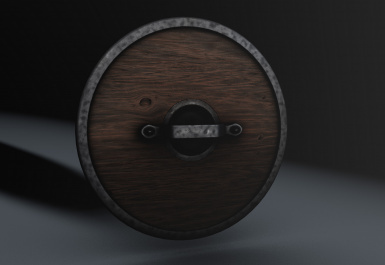 shoo, go away. 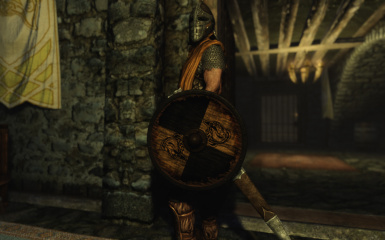 Q : I have been killing loads and loads of bandits and stuff but i haven't found any of your shields. What the hell? 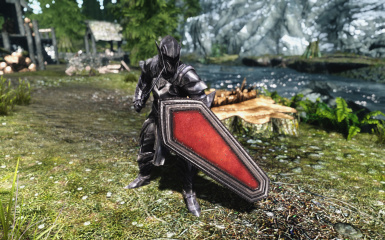 A : If you used the separate ESP versions or if you use another mod that adds shields to leveled list, Like Insanity's Shields , YOU MUST USE WRYE BASH. There is no other way around it. 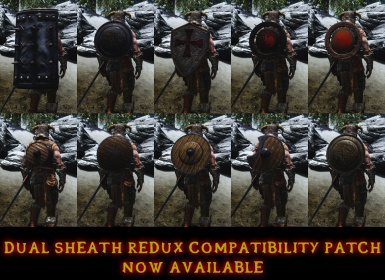 Q : Hey i am using Dual Sheath Redux and with your mod i don't see the shields on my back!? 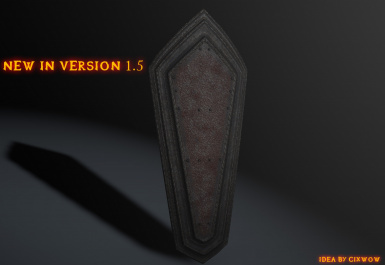 A : Make sure you have downloaded and installed the BDYEB DRS Compatibility patch, its in the downloads, go and get it. 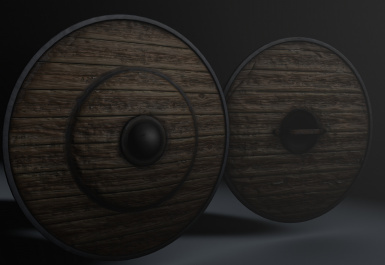 Fixed all shield Textures. 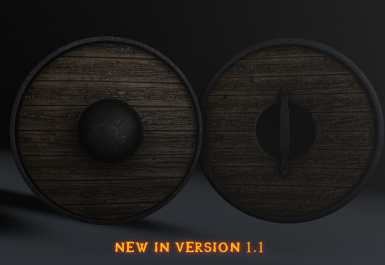 Missing mip-maps were added. Should no Longer experience a game stutter\freeze when equipping shields. 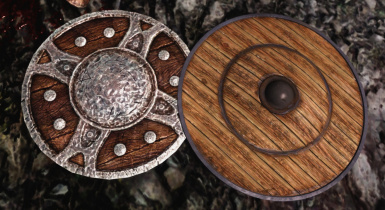 Renamed Rusted Templar Shield to "Old Templar Shield"
The shields in the all in one and the shields that are separate have the same updates. 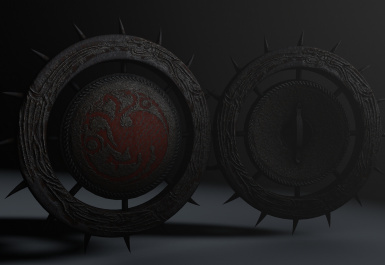 Separate shields have their individual shield revision numbers. All in one version number is the revision number of the All in one pack. 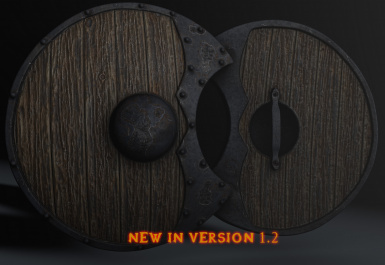 *When you download the shields Separately, you have to combine them with Wrye Bash. 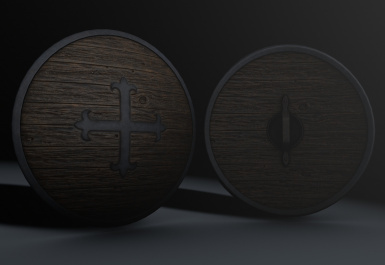 Appreciate all the positive feedback and suggestions.